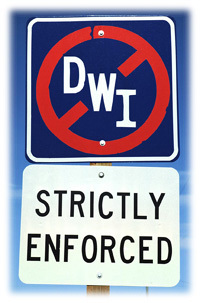 Have you been accused of DWI? The police already think you are guilty. 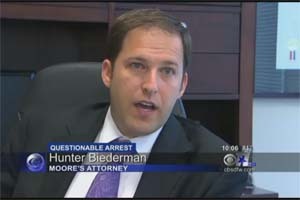 So does the District Attorney. Drink, Drive, Go to Jail. Right? and I represent people charged with DWI and DUI who reside in Plano, Frisco, McKinney, Denton, Dallas, and the rest of the DFW, TX area. The State is required to prove the truth of its allegation beyond a reasonable doubt. The assumptions common in Texas Driving While Intoxicated cases, including the accuracy of "field sobriety tests" and breath tests, can be exposed by knowledgeable lawyers. 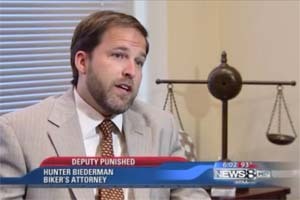 DWI cases in Texas are very unique in the criminal justice system and require skilled and experienced lawyers. A charge of Texas Driving While Intoxicated or Texas Driving Under the Influence can have serious ramifications on your driver's license, criminal record and ability to function in society (get future jobs, etc.). The right attorney will make a difference. Our law firm has put together a comprehensive overview concerning Texas DWI Drunk Driving law in order to better inform you about the charges you are facing. It is important to understand that the law and procedure in each state is different. Additionally, different counties (Collin County, Denton County, and Dallas County) each handle their proceedings differently. After reviewing the material specific to a Texas DWI or Texas DUI please feel free to contact our law firm by email or telephone with any questions you may have.